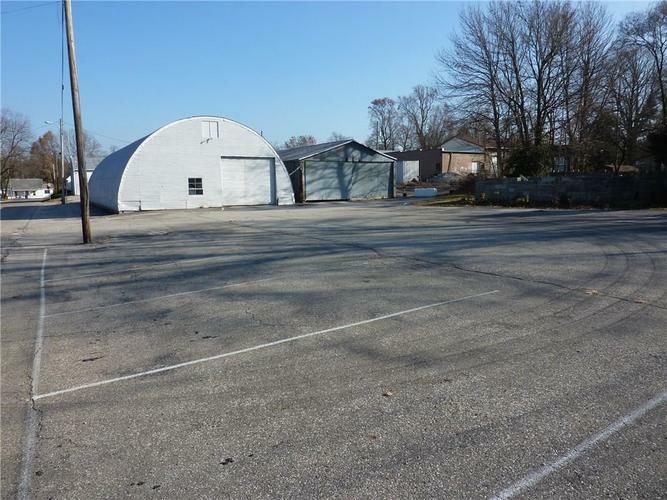 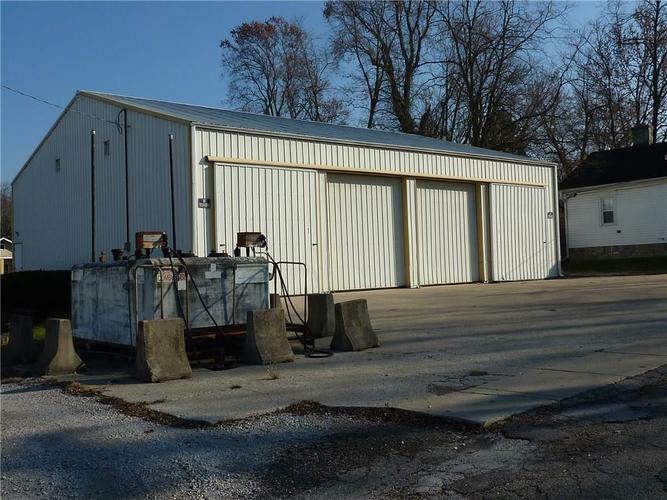 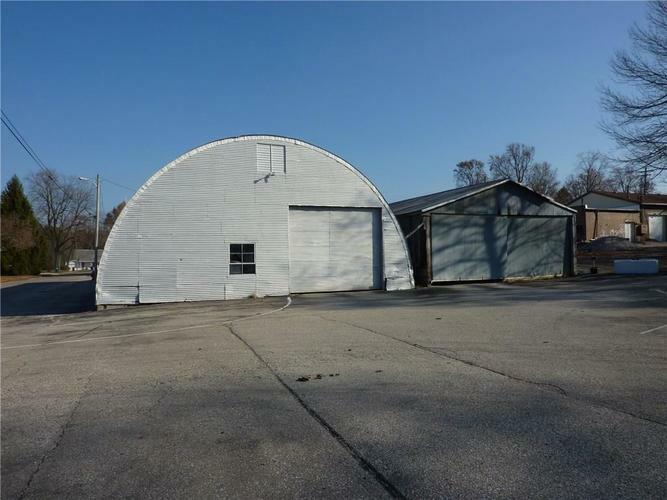 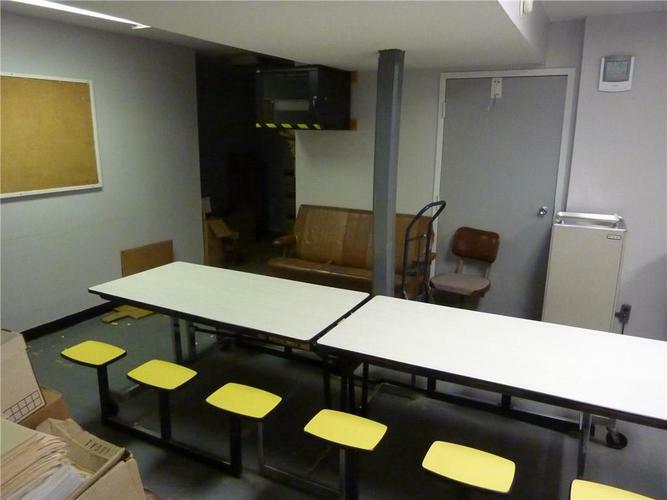 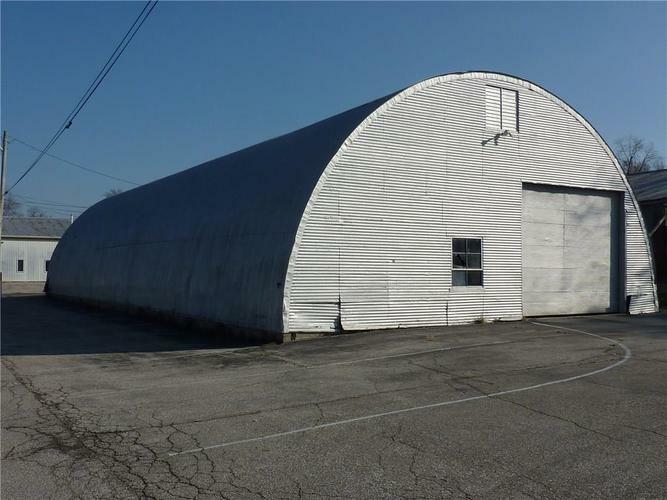 Former school corporation bus barn and transportation office is offered for sale below appraised value. 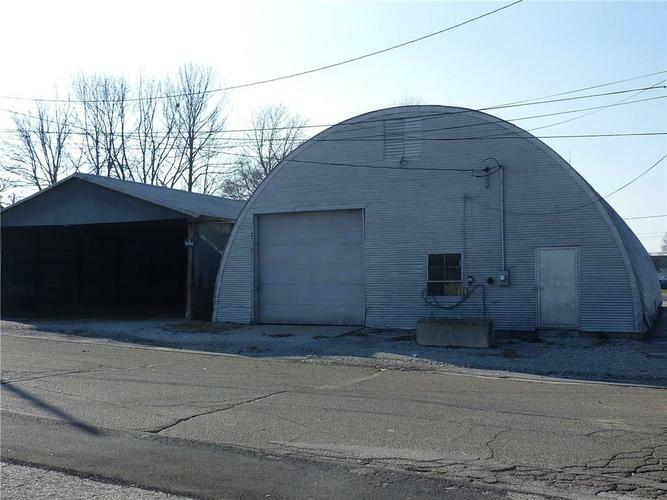 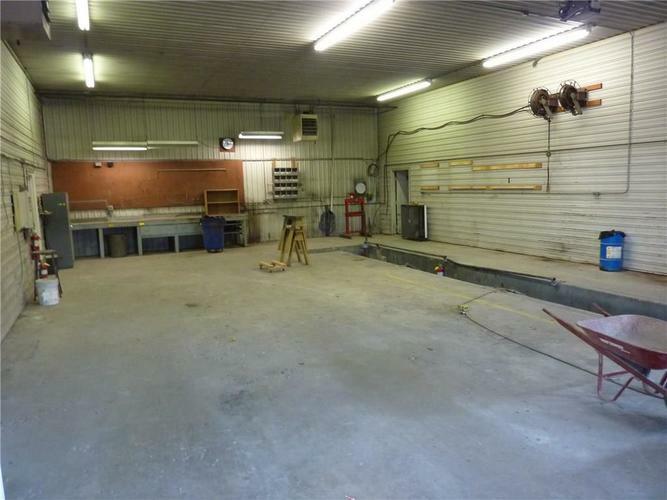 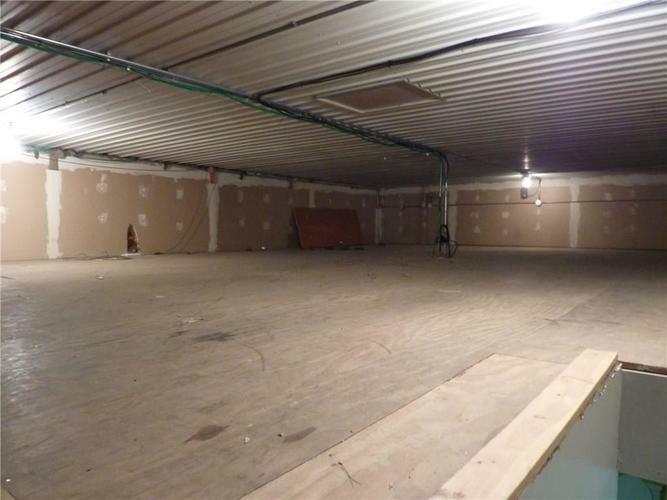 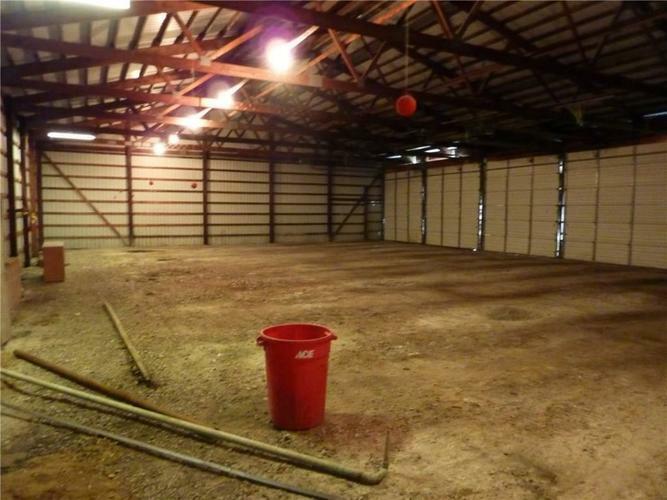 Property includes 4 parcels totaling over 1.3 acres zoned GB1 for general business uses and located on both sides of Vine St. Property features a 54'x145' pole barn with finished office/storage/meeting space, a wash bay, and 6 additional bays; a 50'x56' pole barn with 4 bays; a 32'x100' open pole building; a 38'x100' Quonset building; and several parking lots for ample parking. 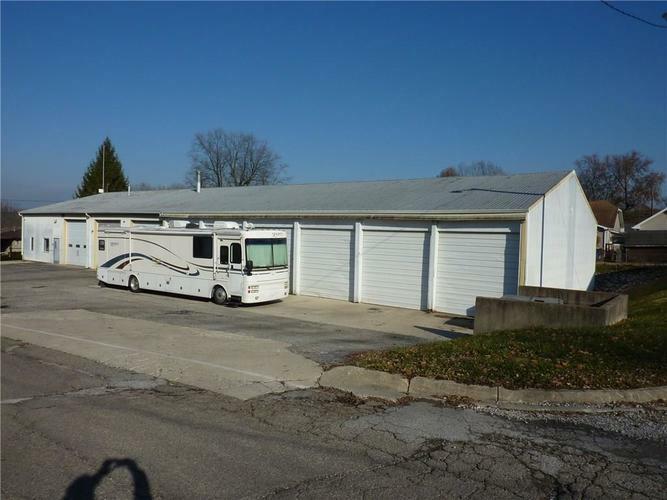 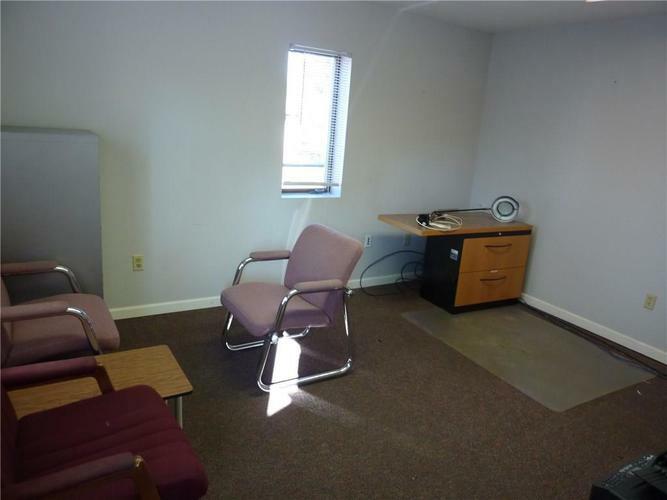 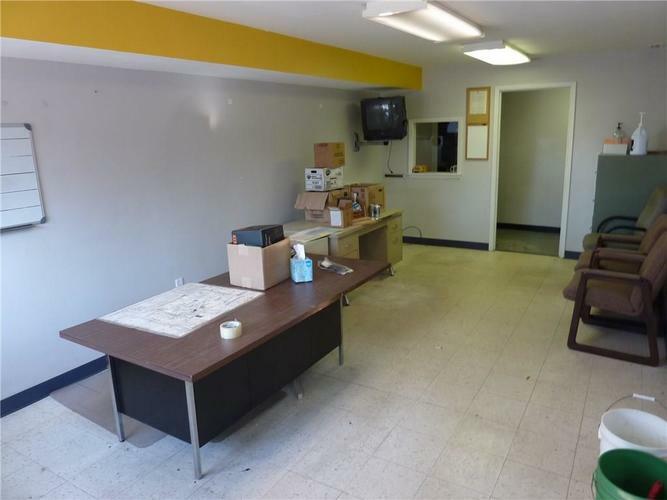 This property presents a rare opportunity for a buyer to locate their business in the heart of Greencastle just a few blocks away from downtown restaurants and offices, and two blocks from Hwy. 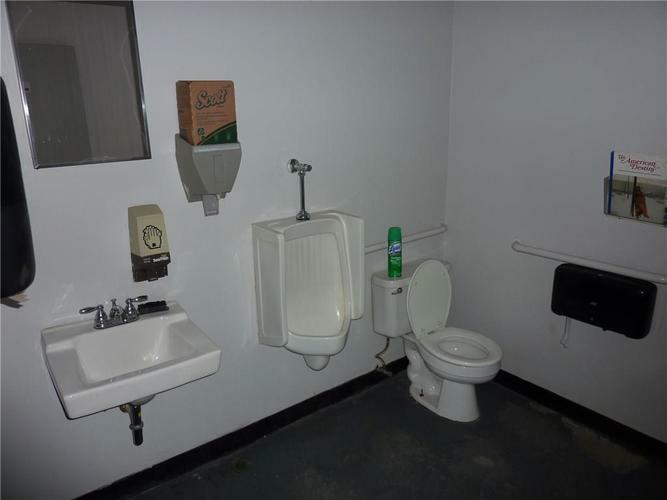 231. 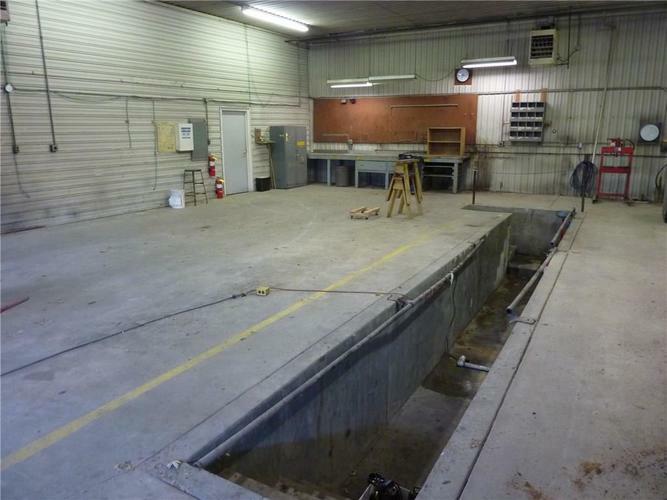 Sprayer in washing bay included. 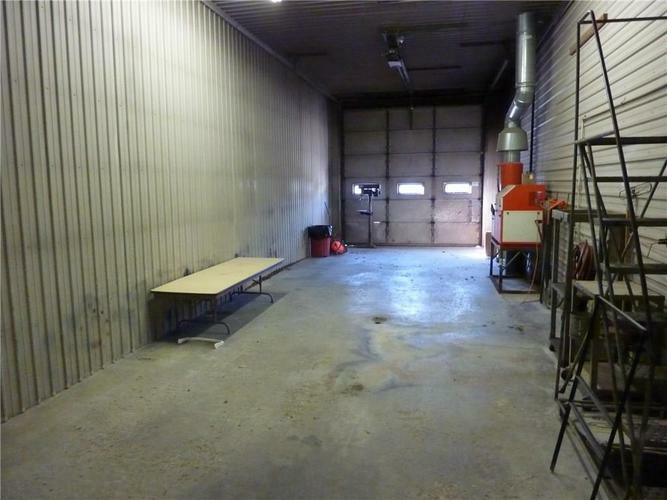 Property sold strictly as-is. 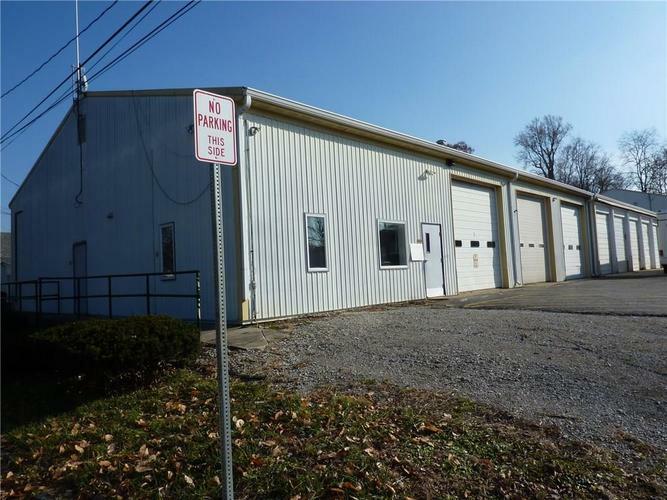 Directions:From the Courthouse Square in Greencastle, go east on Franklin St. and turn left on Vine St. 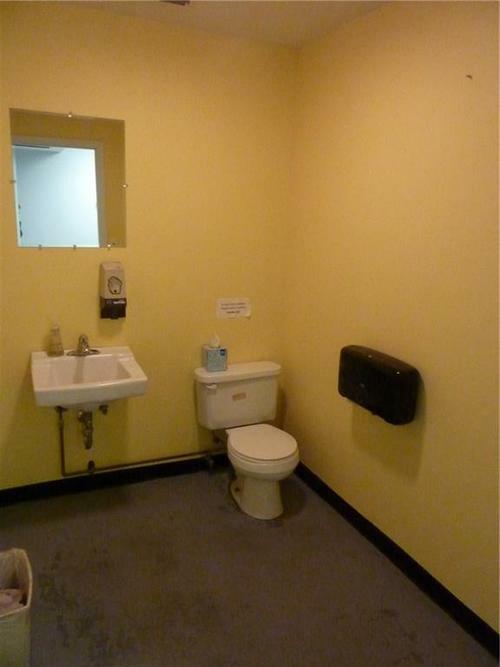 Follow 3 blocks to property on both sides of the road.